Many people with to improve their knowledge of the New Testament. Using Bible trivia is an excellent way to do so. Our collection of New Testament Bible trivia provides something for everyone – those who consider themselves experts, those just beginning their studies of God’s Word, and even kids. 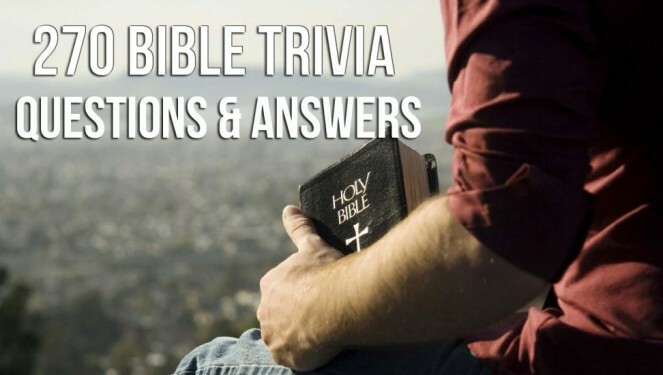 Use our list of Bible trivia to play games at get-togethers and test your own Bible knowledge. Our selection of Sunday school games for kids, tweens, and teens provide fun with Bible learning. Children look forward to game time in Sunday school whether the games are short and simple, or more complicated. A good Bible game reinforces learning and makes a lesson memorable. The Sunday school lessons we have chosen work great in children’s church or any other children’s ministry setting. 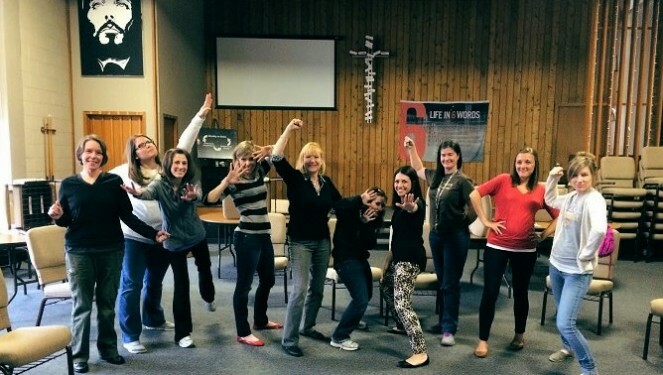 Icebreakers for Christian gatherings help participants of every age relax and get ready for study, fun, or fellowship. We have divided our selection of Christian icebreakers by age group to make it easy for you to find the perfect one for any size, age, or group composition. Sometimes the biggest challenge when it is time for vacation Bible school is choosing the theme. You want one that will appeal to everyone, is fresh and exciting, and doesn’t take a tremendous amount of work. Our article provides just what you need to pick and use the perfect vacation Bible school theme. We have vacation Bible school ideas, activities, and games for every age group, preschoolers through adults. 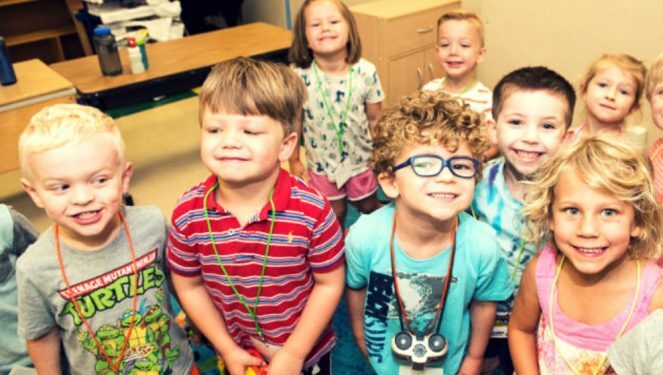 Read on to find the perfect vacation Bible school theme for this year.